Enterfive recently showcased their product, Versus at the 2018 Cannes Lions Festival Innovation Stage alongside other global startups. The R/GA sponsored segment had a specific focus on diversity and inclusion. 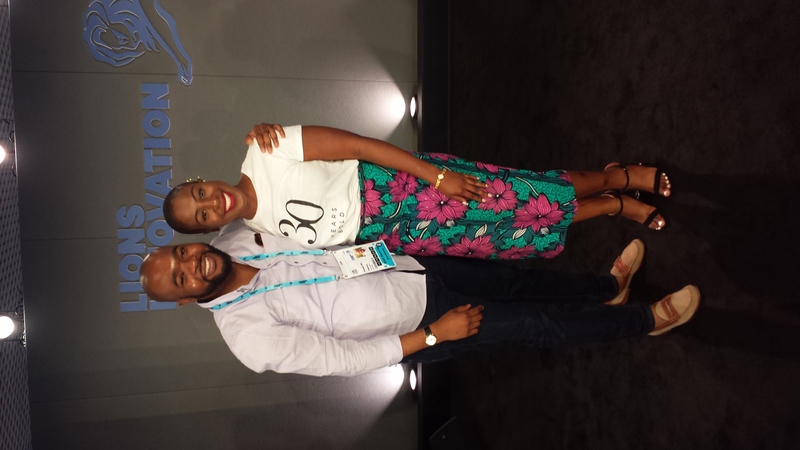 "We are trying to solve a major problem by giving brands a complete picture of the African consumer and the Cannes Lions platform was a great place to share with global brands the near opportunities." The Cannes Lions Festival, popularly dubbed, “The World’s most inspiring creative festival” held its annual Awards ceremony in the famed resort town of Cannes, France. The event which attracts global leaders and influencers from the creative universe of media, marketing, media, advertising and technology took place from June 17th – June 22nd. All five days included a plethora of talks, workshops, networking events with notable brands such as Google, Facebook, P&G, Unilever, Spotify, Apple – including other top agencies such as Omnicom Group and Interpublic group (IPG) fully represented at the event. This year, the R/GA sponsored Cannes Startup Academy had a focus on female entrepreneurs and their pivotal role in the world of business today. After several applications from around the globe, only eight startups were handpicked and selected to showcase their product at the Cannes Lions Innovation Stage. Versus was the sole and able representation of Africa. 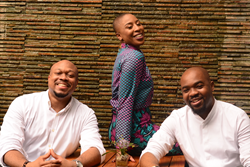 A product incepted by Enterfive founders, Kemdi Ebi and Ikezi Kamanu, combines online and offline consumer data to give brands actionable and competitive insight for the African market. 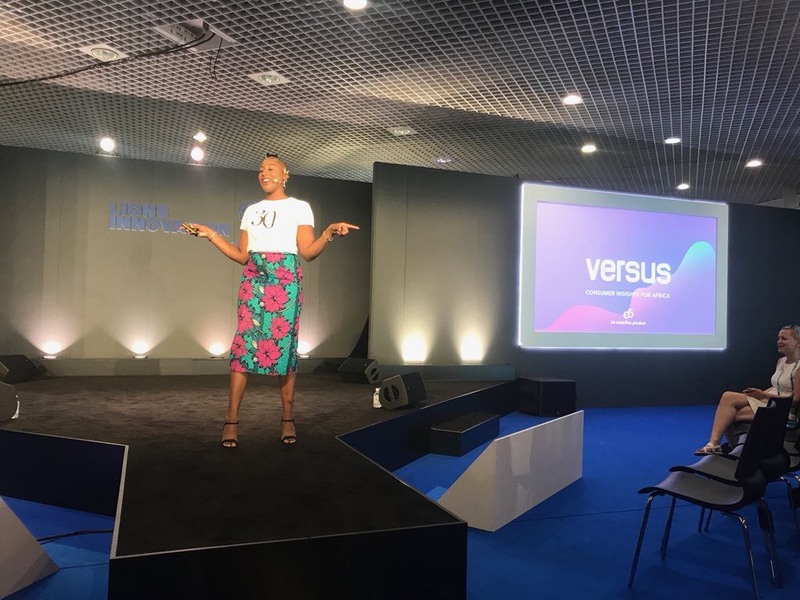 Versus’ Chief Operating Officer, Chika Uwazie, represented the team delivering the presentation at the showcase which held on the final day of the Cannes Festival. Since Versus’ launch in February 2018, the company serves top tier clients in Nigeria, within Africa and globally.